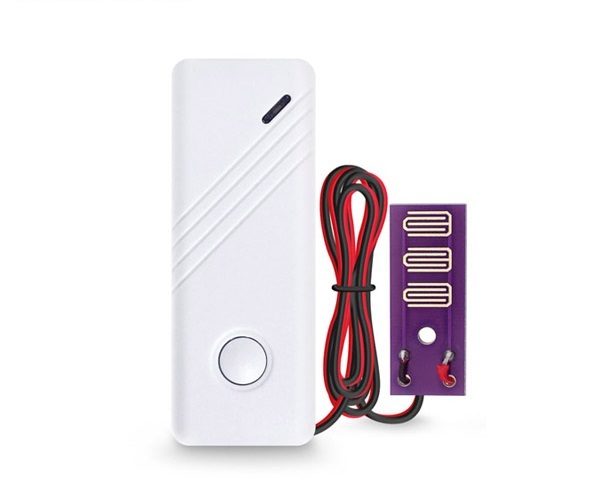 iSmartSafe Wireless Water Leak Detector detects the presence of water in your basement or any location, and alerts you via text message or phone call. It helps to avoid potentially costly water damage. This water detector is battery-operated (battery-included). 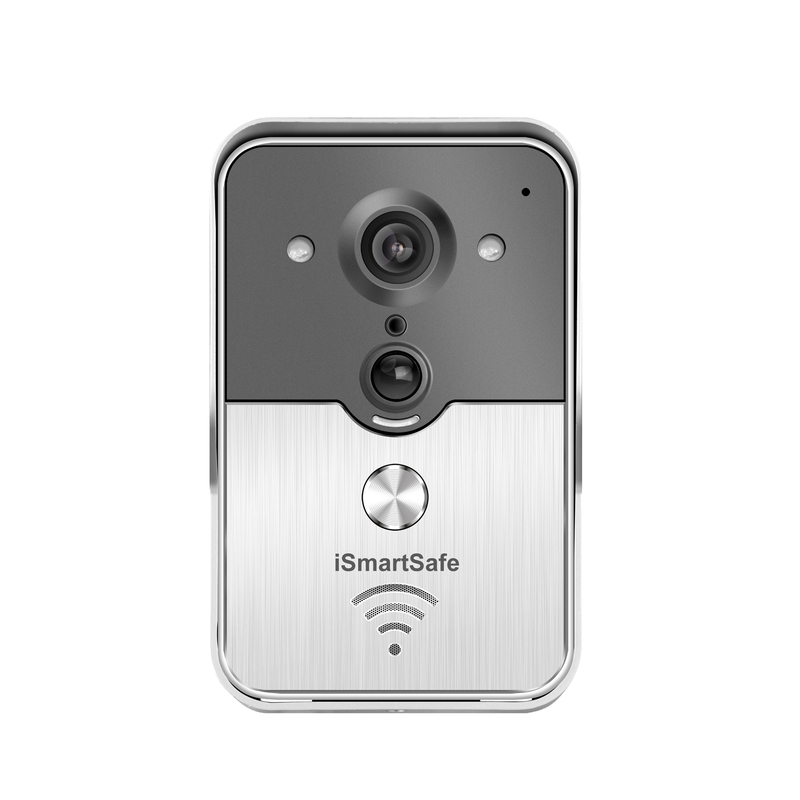 iSmartSafe wireless water and flood sensors can work with iSmartSafe Home Security System. In order to ultimately protect a home, it is necessary to also protect it against environmental damage such as events that may cause flooding. Without adequate sensors to alert a homeowner about threatening leaks, a home is susceptible to flooding and water damage that can ruin walls, flooring, furnishings and valuables. Our smart wireless water and flood sensors provide hefty protection against these occurrences, however, and can all be installed as do-it-yourself projects. Because sensors can prevent a flood or, at the very least, alert occupants about flood dangers and allow time to either stop water leaks or move valuables out of flood areas, water and flood sensors should be installed in areas where flooding is most likely. This includes areas like basements, underneath sinks, behind washing machines and near other appliances that are connected to water lines. While appliance failures have the potential to cause a major annoyance, homeowners can lessen the likelihood of severe damage simply by taking precautionary measures like installing water and flood sensors. For the best in flood protection, we recommend installing sensors in a primary residence, as well as in vacation homes. A water leak detector is very useful most especially to the houses that has a big chance to have a water leak.